Police Officer Miguel Moreno was shot and killed as he and his partner attempted to contact two subjects near the intersection of Evergreen and Howard Streets at approximately 3:00 pm. The officers observed the men near a car that appeared to have been broken into. As they stopped to speak to the subjects one of the men immediately opened fire with a revolver, striking Officer Moreno in the head and his partner in the torso. 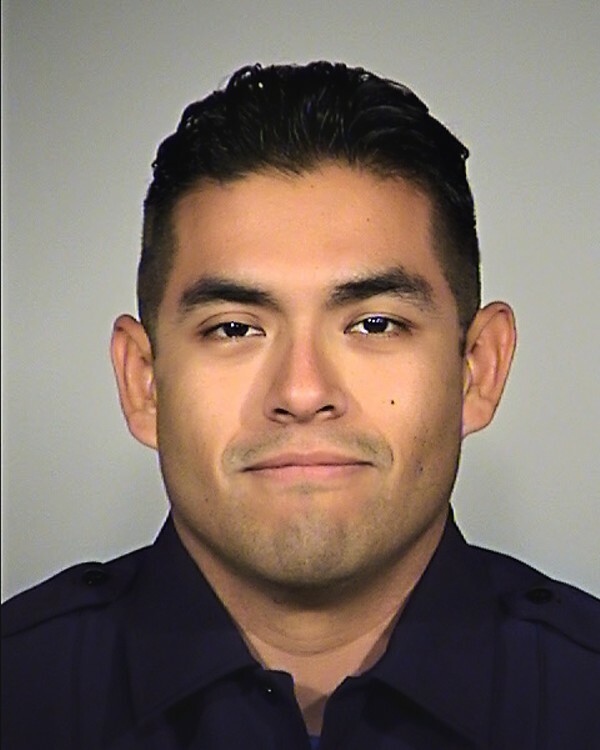 Despite his wounds, Officer Moreno's partner was able to pull him out of the line of fire and then returned fire, wounding the suspect. The man then committed suicide. The second subject was taken into custody. Officer Moreno was transported to a local hospital where he succumbed to his wound the following morning. 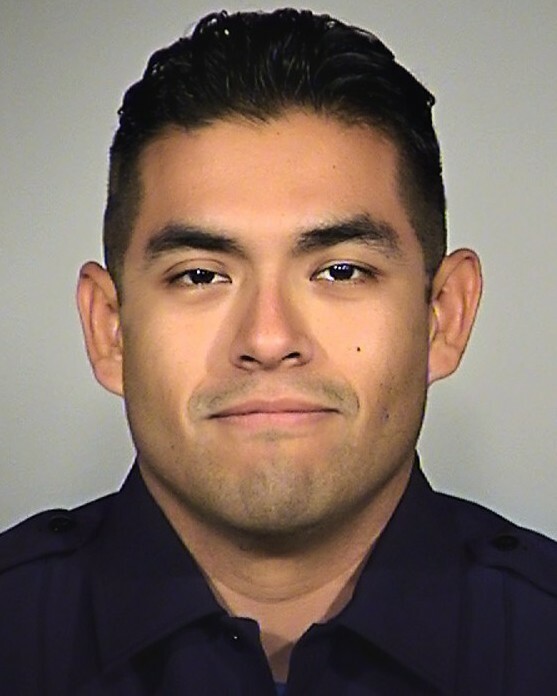 Officer Moreno had served with the San Antonio Police Department for nine years. On behalf of my family, I extend our sincerest condolences on the grievous loss you suffered when Miguel was killed in the line of duty. To the Moreno family, fellow officers, and all who call Miguel beloved, my heart goes out to all of you and may you find comfort in your loved ones and your strength in your faith. When my son was killed, the entire law enforcement community in our area embraced us in a circle of love and support, and I know you will receive the same support. It makes the unbearable less torturous, and I pray for your solace. I hope that your family knows that a nation mourned for you. This reflection is sent with the utmost respect for the dedicated service Officer Moreno gave to his community and the citizens of Texas and for the supreme sacrifice he and his family made on June 30th, 2017.